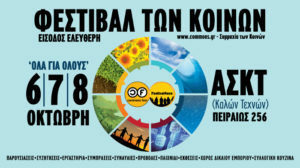 An interview on the Commons with Michel Bauwens, November 2014 in Athens. Το πρόγραμμα του Φεστιβάλ σε pdf. 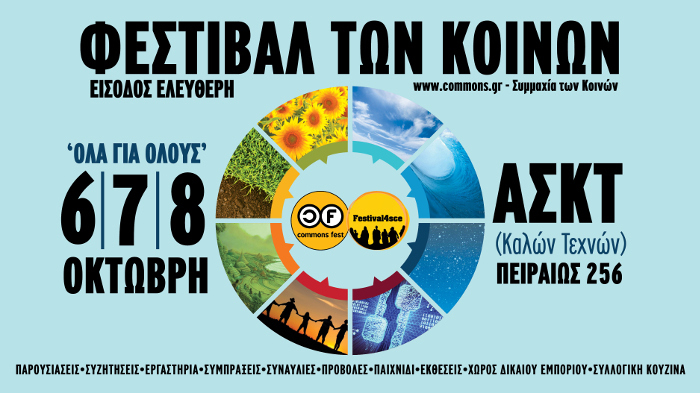 The schedule of the festival of Commons 2017.